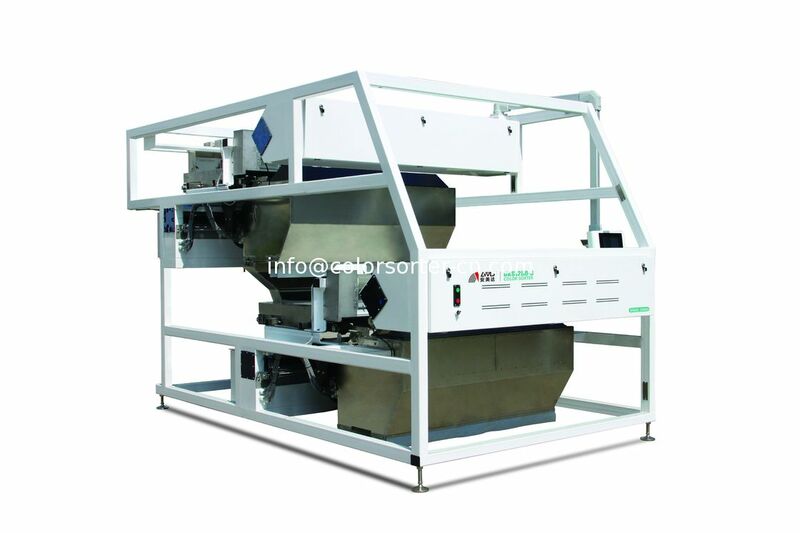 Zhongke Ore Color Sorter, according to the color, the ore is sorted by color, and the sorting method is environmentally friendly. After the ore is sorted according to the color, the discolor ore is removed. After the optical sorting, the color is bright, the purity of the ore is improved, the value is greatly improved, and the profit margin beyond the imagination is provided to the customers. 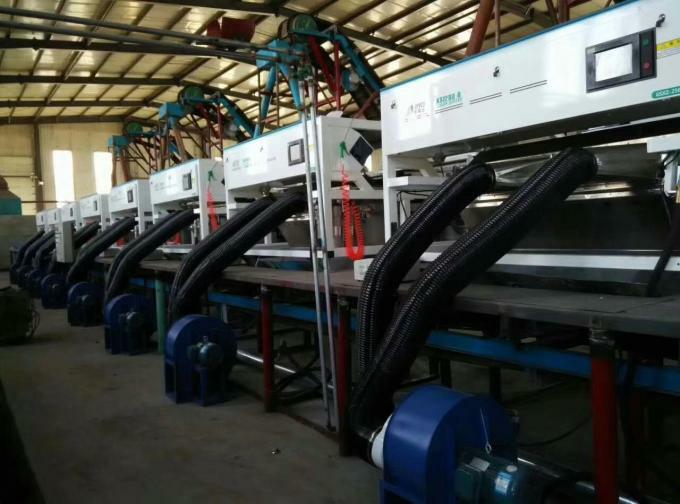 The emergence of ore optical sorting machine has broken the traditional mineral processing bottlenecks such as re-election, flotation, magnetic separation and pickling. 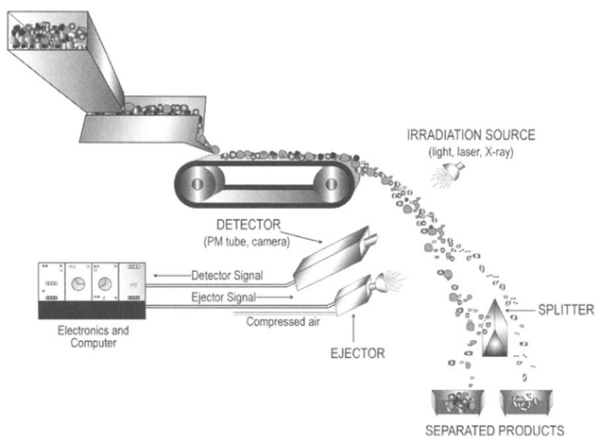 The ore sorting method is more scientific and environmentally friendly! 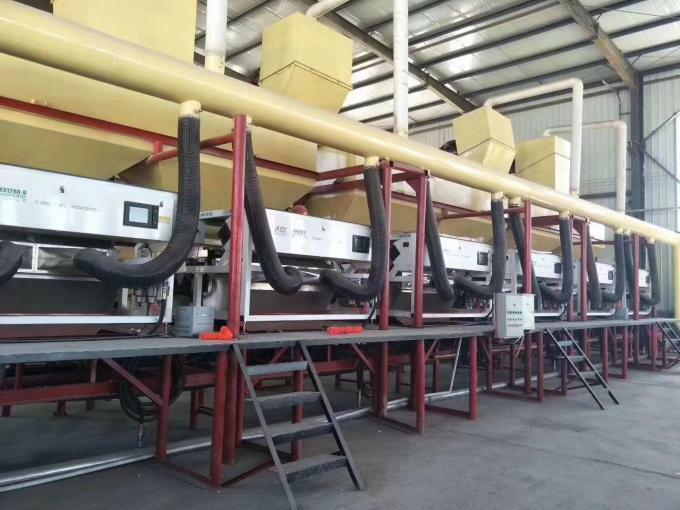 Zhongke Ore Color Sorting Machine, sorting ore by color, sorting a variety of ore efficiently, and realizing the “three highs” requirement of “high output”, “high efficiency” and “high precision” for ore sorting! Good products naturally bring good benefits! Zhongke Ore Optical Sorting Machine creates a new mineral processing mode for you, so that you can take a step faster and seize the new opportunity of the market! 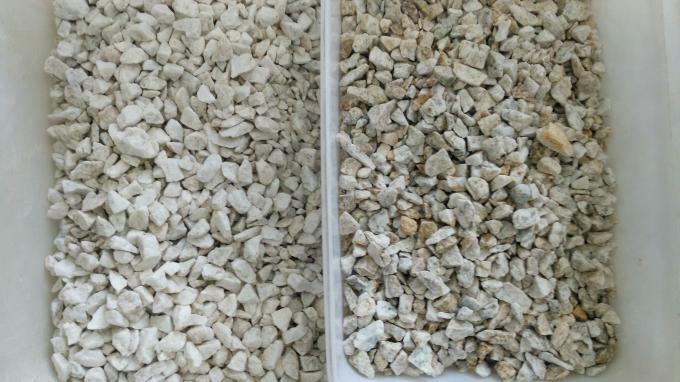 1, the selection of various minerals by color and brightness, to achieve low cost. 2. The double-sided camera detects the material. 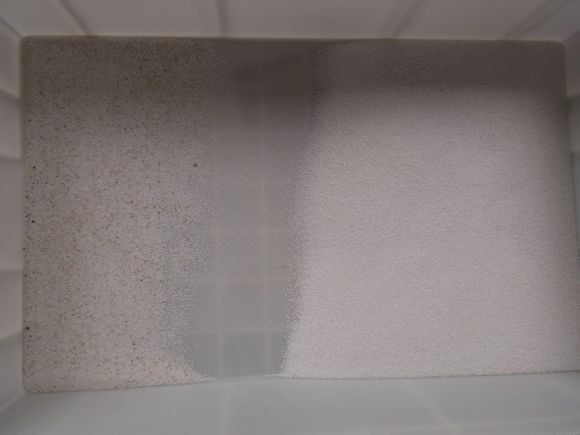 The slightest difference in color and brightness (for example, in the selection, white/light gray and dark gray limestone, and different degrees of brown in quartz) can be reliably detected by the selection parameters. 3, the design of the far focal length can well protect the safety of the sorting box glass, and the dust will also be the principle glass, which can greatly reduce the number of cleaning. Let the machine run efficiently and stably. 4. The material is maximized by accurate detection and precise sorting. The Zhongke series products can be precisely adjusted according to the size of the materials to be selected, so that the injection of high pressure air is optimal. 5. Optimization of the suction components, automatic cleaning of the illumination source and long life of the compressed air components can reduce machine maintenance operations. 6, wear-resistant steel, plus deoxidized steel, and some stainless steel effective protection, to ensure the durability of the machine.